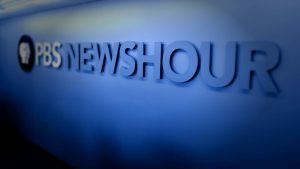 PBS NewsHour will provide live coverage of President Trump’s 2019 State of the Union Address. CPTV will air this live coverage on Tuesday, February 5, 2019, from 9 to 11 p.m. This coverage will include the president’s speech, the Democratic response, and analysis from the NewsHour team.